We would like to invite you to an exception and unique experience; a journey of flavours and aromas. Whether you are new to cooking, enthuastic amateur or a skill cook. 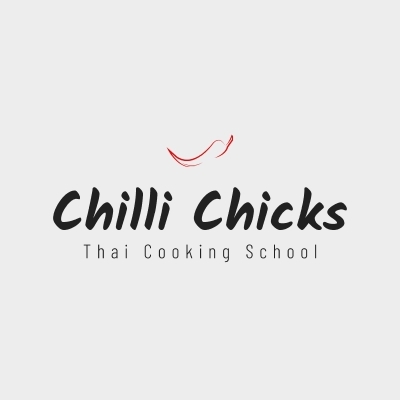 We offer Thai cooking classes to individual or private groups of all levels. We also provide catering service tilored to your request from dinners and garden parties to private functions.